Finally, Zombies!!! For All Ages! Home / Recreation / Games / Finally, Zombies!!! For All Ages! 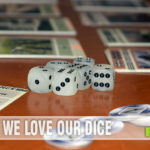 A couple years ago we began attending a local Friday night game gathering we found on Meetup.com. 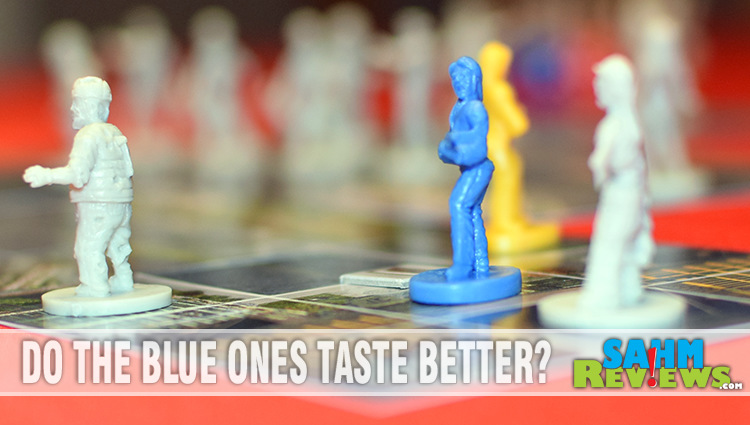 We had played a couple non-Monopoly titles at home, but were completely unprepared for the wide variety of games other people had brought to share. That first night we played Sushi Go!, Qwirkle and a couple heavier ones whose names I don’t recall. 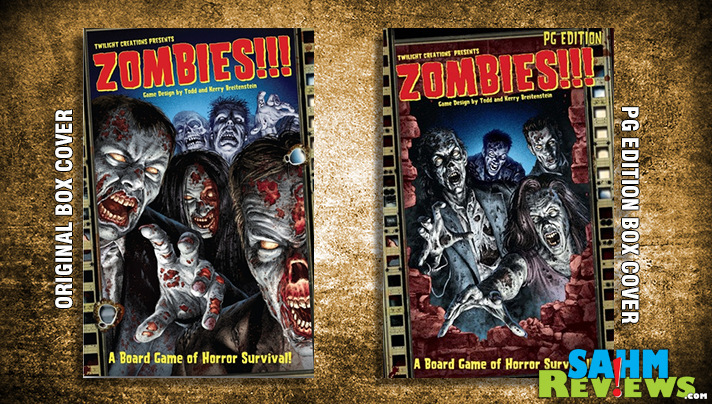 But what I do remember is looking through everyone’s piles of games and seeing one that stood out to me – Zombies!!! by Twilight Creations. I didn’t get to play Zombies!!! that night, but then ran into another copy at our local game store in their library. And then another friend brought a copy to another game day. I was seeing Zombies!!! everywhere, but still hadn’t had a chance to play. Turns out that Zombies!!! has been a favorite in gamers’ libraries since 2001. But I think what had prevented me (and I’m sure many other families) was the graphic (and sometimes suggestive) art on both the box and included cards. Twilight Creations must have heard our cries, as this summer they re-released this award-winning title with brand new artwork dubbed the “PG Edition”. Fortunately they changed nothing from the actual game play. Why mess with success?! In Zombies!!! you are tasked with either being the first person to slay 25 zombies or be the first to escape via the helipad. Sounds simple enough, right? Problem is, at the start of the game you don’t know where the zombies will be, nor do you know the location of your only escape point. Zombies!!! supports from two to six players, each taking turns adding to the map, killing zombies and collecting additional health and bullets. 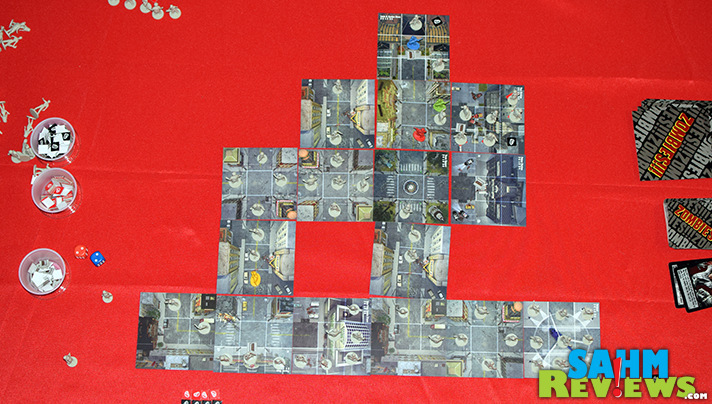 Everyone starts in the town square and each player adds one tile to the map at the beginning of their turn. 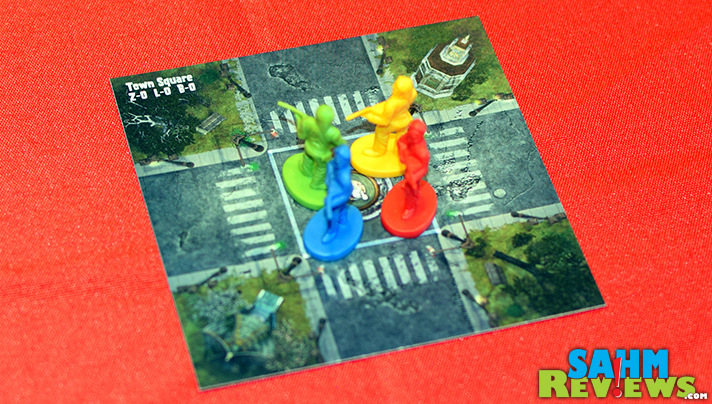 A tile will include generic roads or might feature a building with zombies and rewards inside. 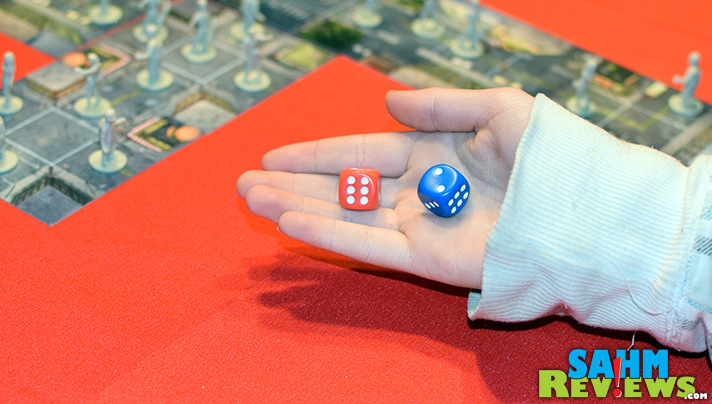 Once placed and populated, you roll a die to see how many spaces you can move. Each time you encounter a zombie you must fight (to the death). A roll of 4 or higher means you are successful. Three or lower and you either lose a heart (health) or add bullets to your roll to bring the total above four. Once successful, you can continue your movement, fighting more or decide to stop where you are. Then the zombies get to move. Again, a roll of a die determines the movement. This time each zombie moves only one space and you move a number of them equivalent to the result you rolled on the die. Maybe you bring them closer to you so you can reach them easier. Maybe you decide to spend the roll by surrounding your opponent or blocking their path to a lucrative building or helipad. Each player also plays with a hand of three Event Cards. 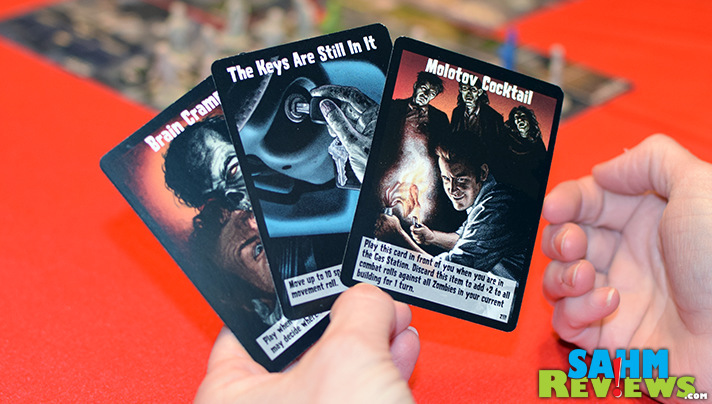 These cards give you special abilities or allow you to make extra moves at any time. You are limited to playing only one card per round, so play wisely. At the end of your turn you are allowed to discard one event card and then draw back up to three cards at the beginning of your next turn. Play continues in this manner until one person has collected 25 zombie miniatures or someone escapes via the helipad. Zombies!!! is still an aggressive game, and you shouldn’t be afraid of dying since the penalty is quite small (lose 1/2 your collected zombies and the rest of that turn). You’ll simply start again in the town square at full health and three bullets. There are also rules for cooperative play (all players must escape) and team play (all from your team must get out). 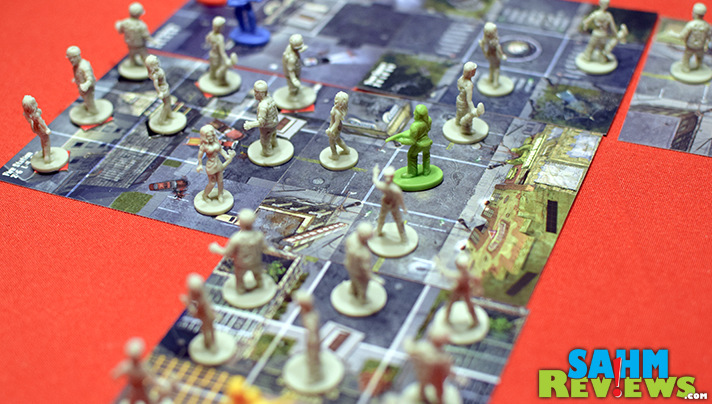 Included in the box are also tools to play out scenarios, giving you certain goals and missions to complete to win. Or you can also have one person play as a zombie, taking on everyone else and trying to turn them into zombies! 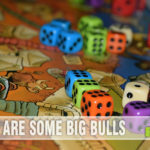 I mentioned the miniatures – this game includes over 100 in the box! And not just 100 of the same type, there are various zombie characters and poses as well as the player minis. An amazing value for a game that is well under $30. Thanks to the creation of this “PG Edition”, we feel comfortable recommending it for family play. Find a copy for yourself on Amazon or direct from Twilight Creations. Be sure to check out all the expansions to the original (albeit not PG-rated) as well as their companion line of games – Humans!!!. They’re pretty active on Facebook – maybe you’ll catch a sale or special! So cool! Zombie for everyone! Zombies are really popular right now, so I’m not surprised this would be a hit. I appreciate the PG version because I’m not all that into scary stuff. The kids are fine, it’s me that needs a less-intense version. Got to keep an eye for this one. 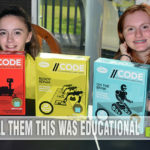 Sounds like a great way to get tweens engaged in family game night. Looks like an interesting game, I’ve never heard of it. I think it would be a great one for my husband to play with the kids. 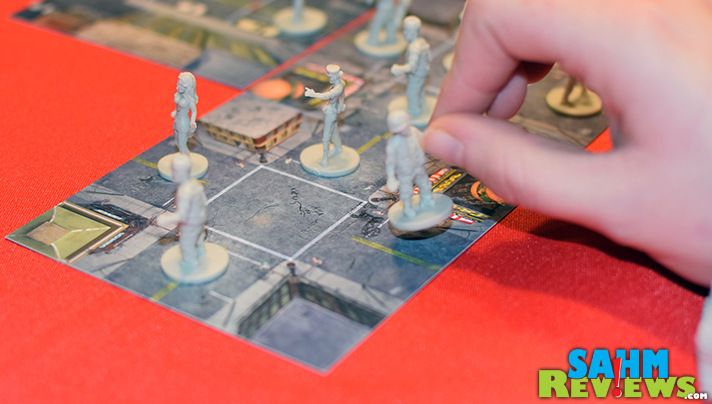 I have not seen a zombie board game before!! Sounds like a fun game for any zombie fan, I think my husband would love it! My kids would love this. We love games and zombies. This game looks interesting. My kids love zombies. They’ll love this game, for sure. 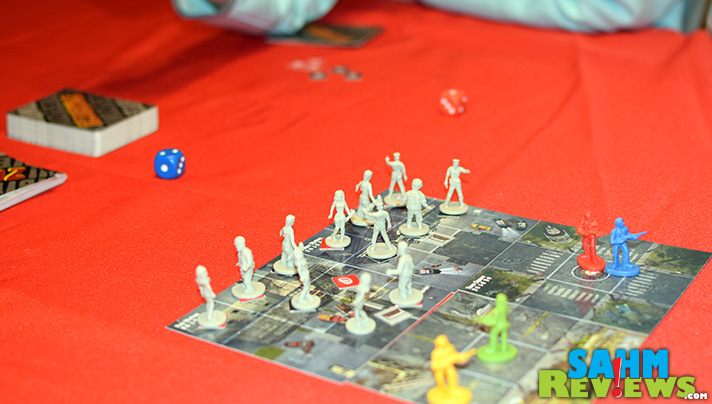 Zombie board game? That’s a first…. My nephews would love it! My family is a huge fan of all things zombie and this game will be a great fit! It looks like an interesting game. The PG rating is an added bonus. My 8 year old would love this! Great to hear that they now have a PG version, sounds like so much fun. I have always loved zombies since I was a kid and one of my favorite shows is The Walking Dead. This looks like a fun game to play with the kids! 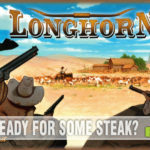 I love this game I own every expansion and I play it frequently with my kids and friends we all love it. pial sikdar Hi, I am a graphic designer. my Web site name is imagefirstediting.com.